Warner Baltodano grew up on the banks of the Sarapiqui river. Most days you would find him and his friends with old intertubes they found behind the gas station riding the waves of the wild Sarapiqui River. The river bug bit him early on as he started his career in Adventure Travel. Warner was the head guide of a local rafting company when he met Vanessa Willing, a transplant from northern California, who was leading travel groups through Central America. When Warner came home one day with a raft strapped to the roof of his truck and a big grin on his face, they both knew they were about to start one wild story! 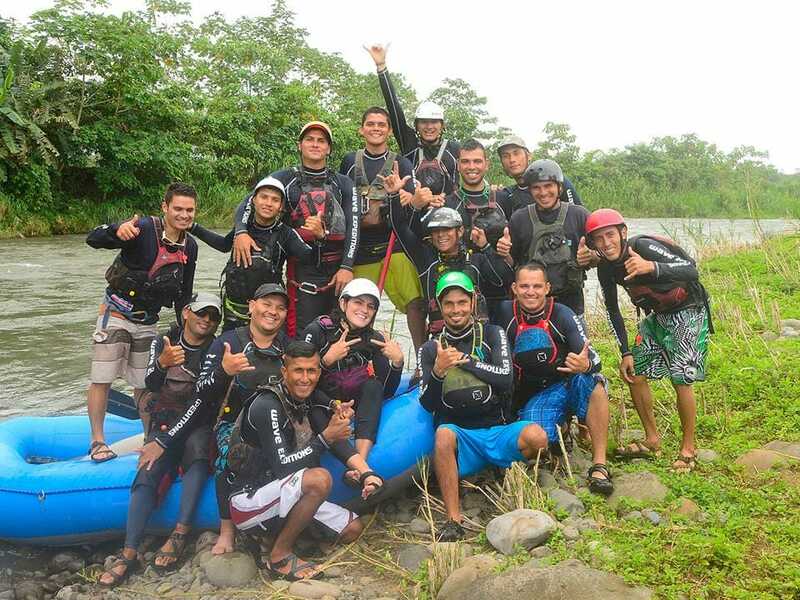 Working together over the next year to set up shop they started combining our strengths, local knowledge and experience they started taking small groups down the Toro river in La Fortuna. 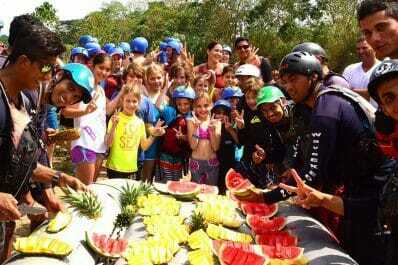 Rafting was their passion and they worked hard to make it work! 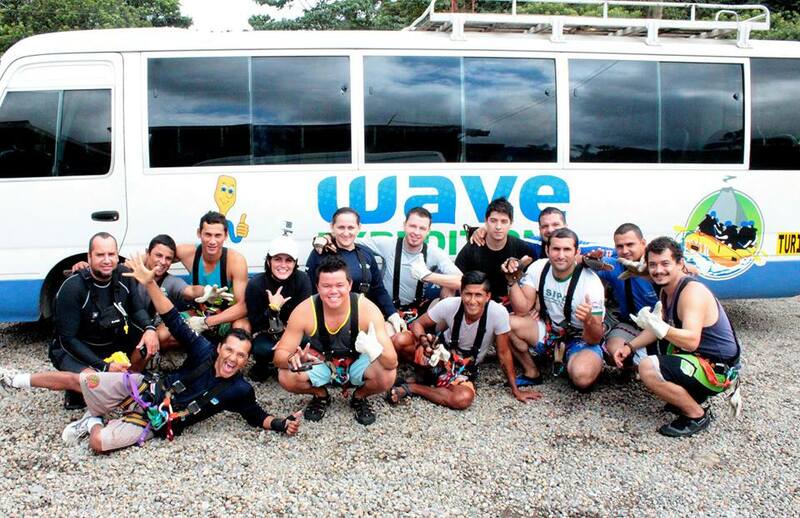 What started with a boat on top of a truck, 10 years later Wave Expeditions has turned into one of the top outfitters in the Costa Rica. Our staff is our family! 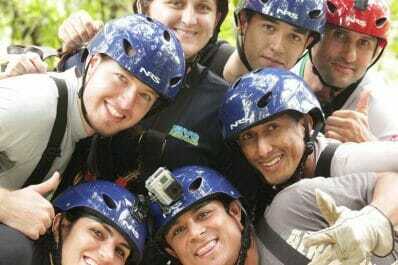 We want your best day in Costa Rica to be with us and we will do what it takes to make that happen. It’s no small job, but our entire team works together to make it happen! From the reservations department who answers your questions, to the driver that picks you up for your adventure. The guide who paddles with you down the river, to the local cooks who help make magic in the kitchen each day. We all have the same goal. Our professional staff is ready! Pick up or Drop off, no problem! We are proud of the experiences we provide to people. In our 10 years in business we have shared Costa Rica’s story with over 12000 people. We still remember our first guest well and we are proud that we have the same fun that we shared with our first guest as each paddler we take today. That comes from passion! 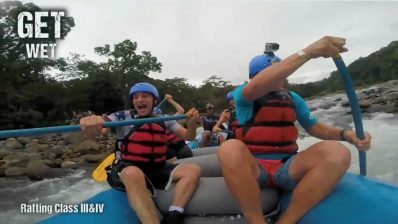 Passion for rafting, passion for Costa Rica, Passion for the flow! 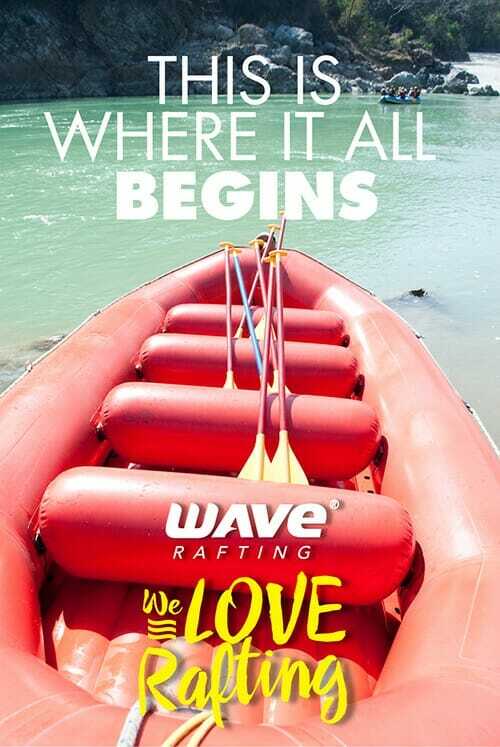 Every river has a story … we want to share it!